Prepare rice consistent with the directions on the box. in an exceedingly giant pan, soften butter over medium-heat. Add garlic and cook for three minutes, or till gently brunet , stirring terribly oft. don't burn the garlic. Stir within the shrimp and cook for one minute, stirring oft. Add ready rice to the pan and blend till well combined. Add cheese, milk, parsley, salt and pepper; combine and stir for one to two minutes, or till creamy and heated through. 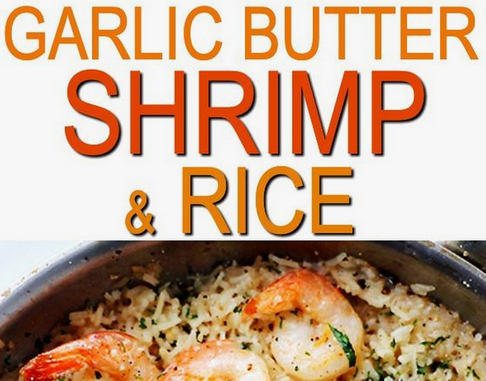 0 Response to "Garlic Butter Shrimp and Rice"